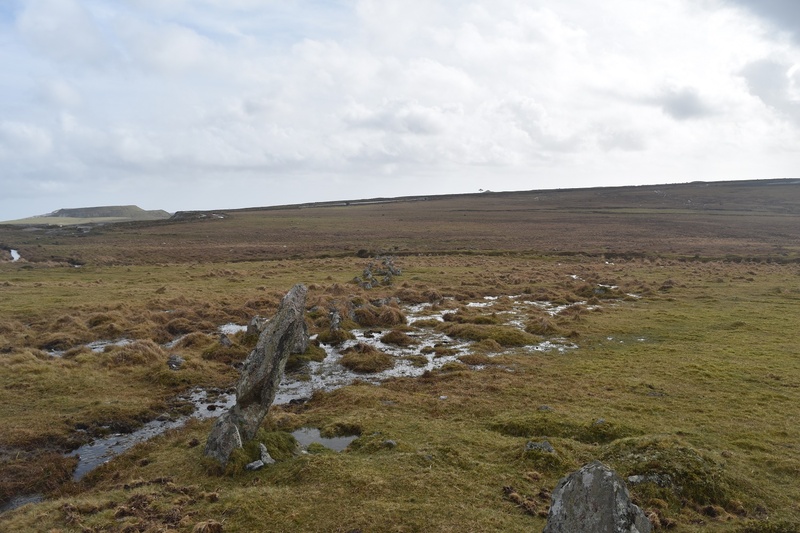 Trowlesworthy Stone Row sits as you would expect below Great Trowlesworthy Tor, on the south western side. 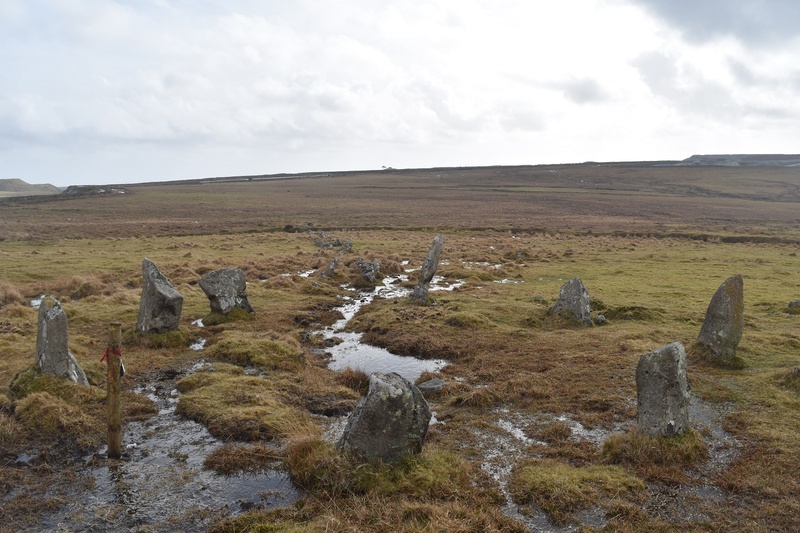 The stone row itself is a double row about 100 metres in length, with a small stone circle at the top end. It is however cut in half by the Lee Moor leat, which was built after the stone row to take water to the nearby clay workings. 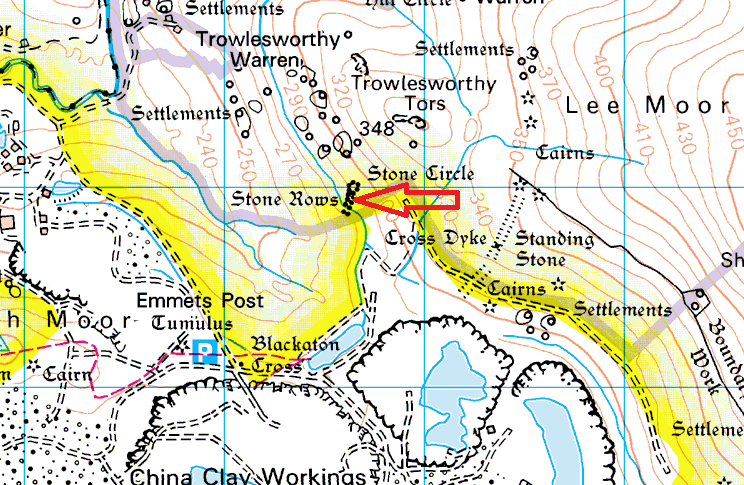 Its a nice little place and an easy stop off on the way up to the Trowlesworthy Tors.